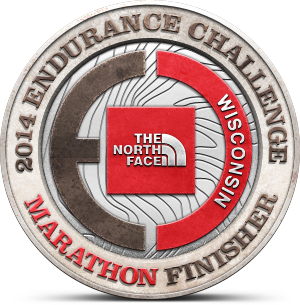 Kovas and I will be running the North Face Endurance Challenge Marathon in Madison. I'm a little nervous - it will be my first and a hilly trail one at that. So we're 20 weeks out - time to get serious about training! 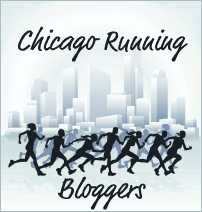 I have been running consistently all winter but only shorter runs. 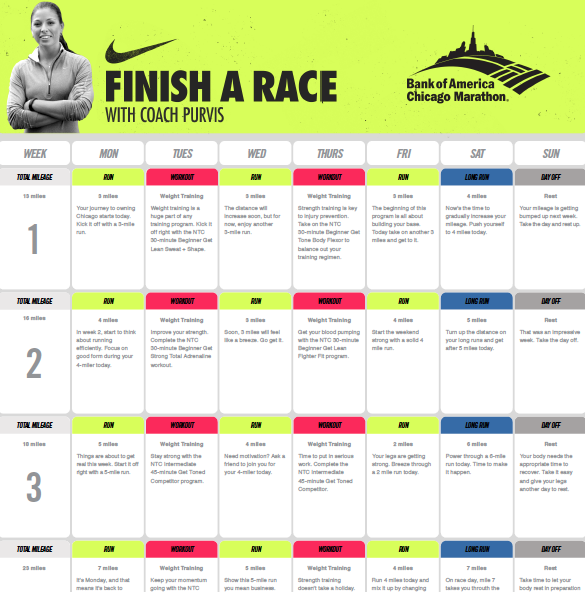 In hopes of running some of our long runs together, I will be using the same plan, Nike/Bank of America plan as Kovas. use D30LPWI (all caps) to receive 10% off any distance. Very exciting! 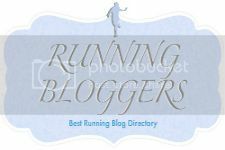 Trail marathons may be tougher, but it'll be way prettier!